Google is vast as universe and it has provided numerous services for the public, there are free google services as well as paid services which let you enhance your business or startup, there are many google platforms which helps your business to increase their productivity and performance, there are some services which are actually techniques of digital marketing, while performing digital marketing for your growing business, one should keep these tools & techniques in their mind. 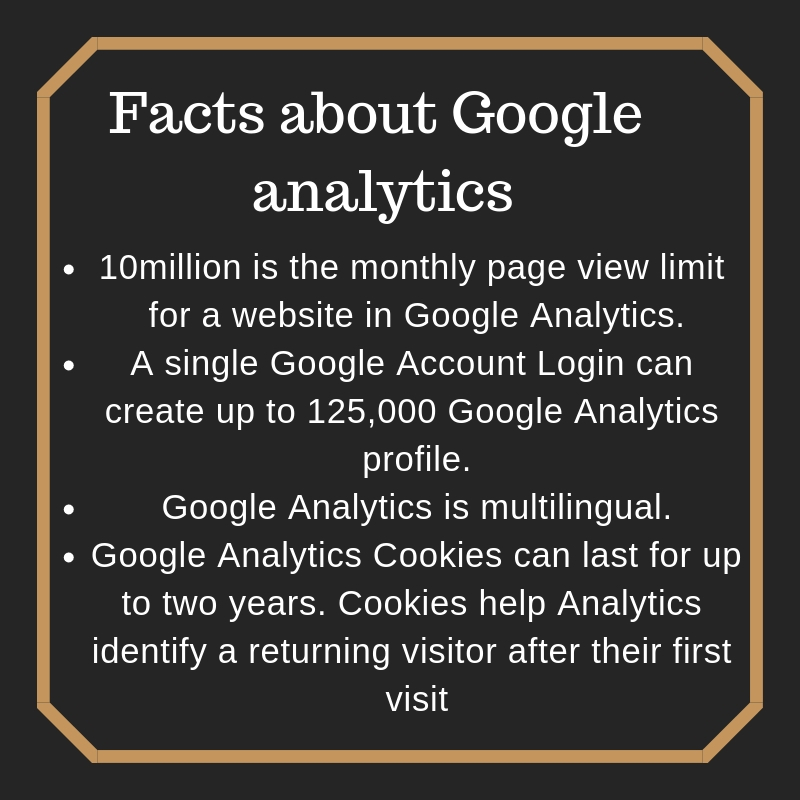 Google analytics is one of the services given by , which tracks the web traffic of your website and it is a platform under google marketing platform, firstly launched on 14 November 2005, you can measure the activities and track them on your website, Google Analytics is a very important digital marketing tool, but seriously underused by most businesses, you can check how many people are active on your site, how many are viewing your website, you can check the conversion rates as well as the position of your website also, google analytics put tracking codes in your websites and simply by those tracking codes it tracks and report all the activities and active members on your websites, you can check the overall statistics of your website. This free service is available for whoever has a google account. Google ads (formerly known as google adwords) is an online advertising platform, it is a platform under google marketing platform, this is a service provided by Google, it is a major marketing tool as well as a technique in digital marketing which is very useful and essential when it comes to enhancing your business, it was firstly launched on 23 October 2000, you can make paid adverts and campaigns too, can promote your business and services on different social media platforms, if you see Google ads always appear right at the top of SERP or on the right side when you search something on google, there will be a small green label “Ad” which Google put on these paid search which is basically inorganic searches and are actually google ads. 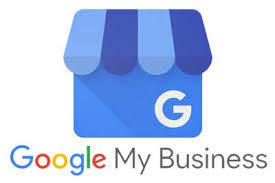 Google my business is a free tool provided by Google which helps businesses to maintain their Google listing when somebody will search for their business they will appear in the search results, with the help of google my business, you can stand out in the market and can attract customers, can easily make yourself appear on google maps and people can approach you, having your business’s market presence is much important. This service is launched in June 2014 and highly recommendable for the business and it is a valuable technique of digital marketing, one can use. 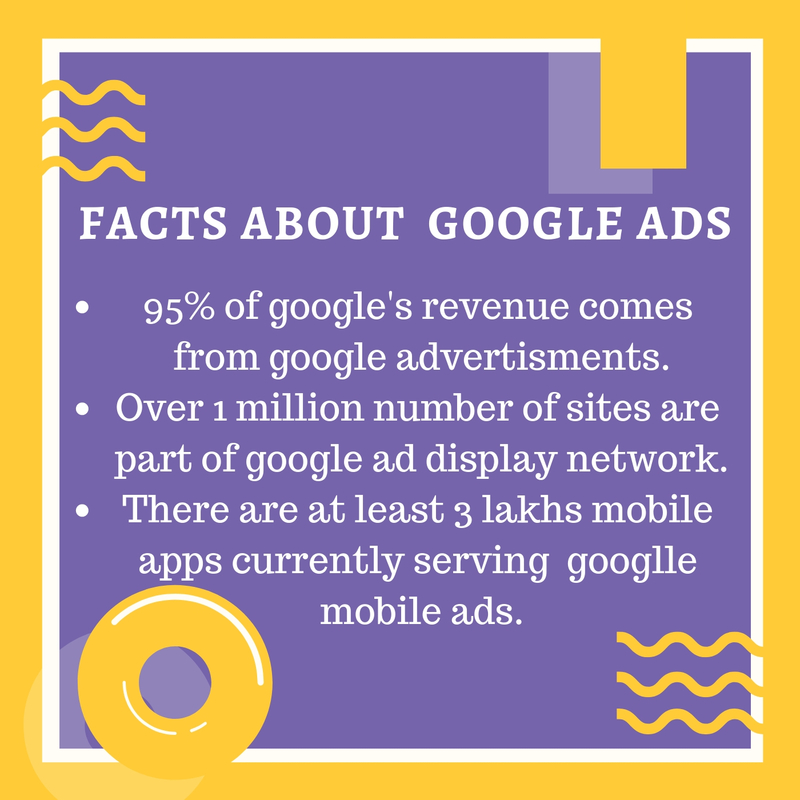 Google Adsense was launched on 18th June 2003, it is a platform for the people who want to display their ads, basically advertisers register to Ads and the publishers who will publish the ads on their platforms will register to google adsense, so google ads will display advertiser’s ads only to those publishers who are registered with google adsense, publishers are for instance- Times of India, The Hindu online newspaper where you can usually see ads on the side of the screen, this service is a paid service basically, “cost- per-thousand-impressions” is an income model where the advertiser pays you a fixed price per thousand ad impressions, there are other types of bid strategies as well. 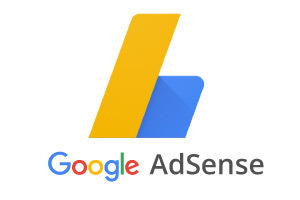 Google Ads and Google Adsense go hand-in-hand. So, to know more about these techniques and how to operate these, one can go to any digital marketing institution and can increase their skills in them, there are many private classes who provide advance digital marketing course, to get the depth knowledge of digital marketing field click here!